A Love Affair with Caviar. It is not something that I grew up with but I quickly learned to love. 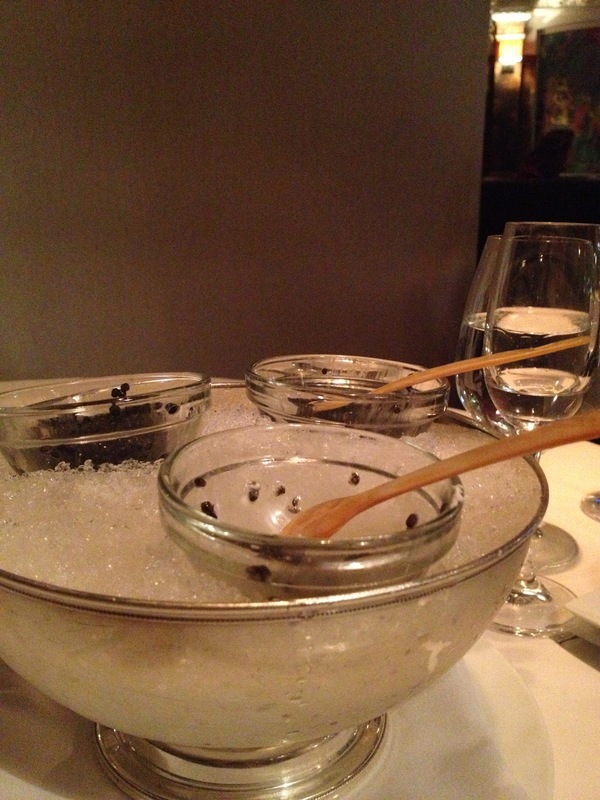 A flight of vodka and sampling of caviar, perfect. Caviar Russe on Madison Ave.